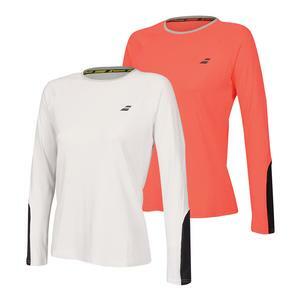 SALE Babolat Women's Core Long Sleeve Tennis Tee $50 10% OFF $45 Size: XS, L, XL only. 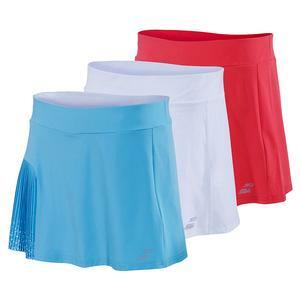 Babolat has become a staple in the tennis industry and really taken off with high performance women's tennis apparel. The French brand has built a great reputation by providing the most innovative technologies and supplying the best quality women's tennis apparel. 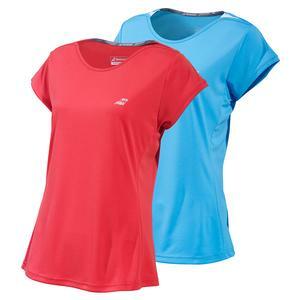 Show off your devotion to the Babolat brand with women's tennis clothing designed to perform as hard as you do! Babolat's 37.5 Technology and Fiber Dry Fabric guarantee high-performance moisture management during and after play. 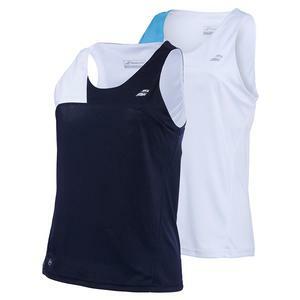 These technologically advanced fabrics are what keeps Babolat women's tennis apparel ahead of the rest.